Alex Hotel is operated by a Karpathian family, and is located in a really quiet area of Pigadia town in a beautiful landscape with a lot of olive trees and flowers. 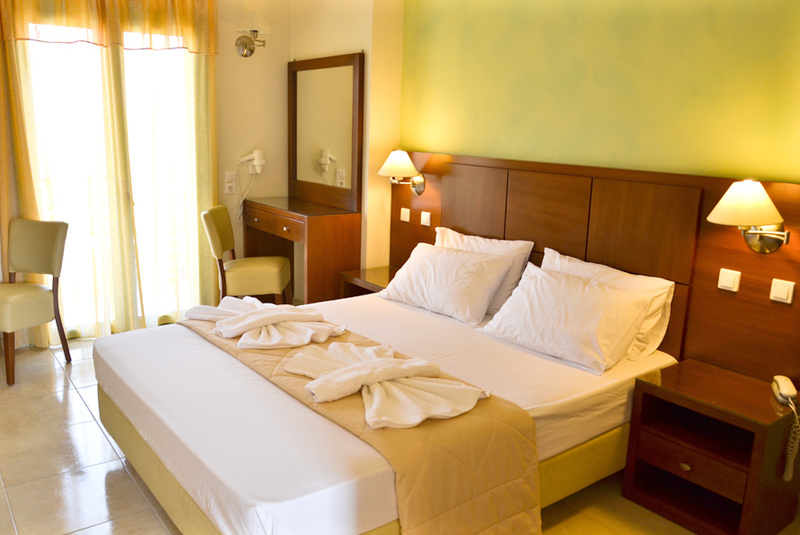 The hotel has being totally renovated at 2008 with upgraded facilities for our guests and visitors. 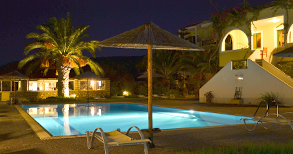 There are 25 rooms in 2 floors, a colourful garden, swimming pool, reception, breakfast area and private parking. 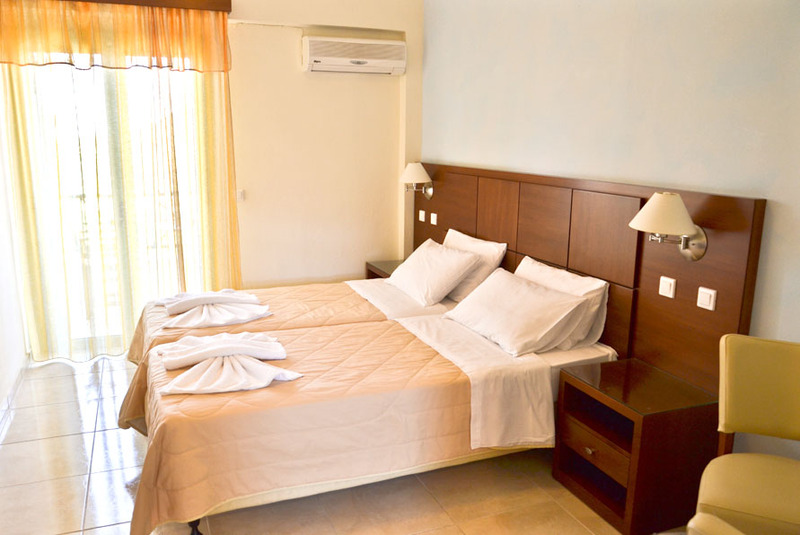 All rooms include facilities such as: air condition, private bathroom with shower cabins, refrigerator, telephone, hair dryer, satellite T.V., safety box, private balcony with view to our swimming pool and/or to the sea. Just 600 meters away from Alex Hotel, you will find the main 3km long beach of Karpathos, with plenty of water sports activities, cafes, snack bars, restaurants and lots of beach related spots. 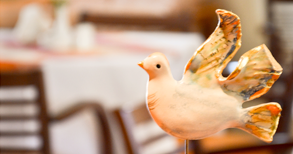 At the hotel area you will enjoy our hospitality and the easy going way feeling. After breakfast if you don’t have any plans and wish to stay at hotel, just lay down next to our swimming pool, surrounded by a fabulous garden and visit our pool bar / snack bar at any time, we will be there! When you decide to visit the beautiful island of Karpathos and our hotel, be sure that we will try our best to make your holidays special with our hospitality and a real smile! Watch this space for seasonal special offers and or packages on all our rooms at Alex Hotel, Karpathos. All offers are subject to availability and the number of rooms available at the date of stay. Open & comfortable, offering unhindered view to the pool and the surrounding areas. 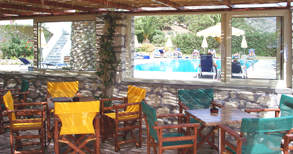 Ideal location to enjoy your ice-cream, ouzo, juices or your afternoon coffee after swimming and before dinner. The hotel's pool is perfectly combined with the two dominant elements of the surroundings, rich flowers and palm trees, thus bringing out the feelings of relaxation and ease to our guests. All our rooms are recently renovated in total, refurnished with all their facilities upgraded for a trouble free stay when visiting the beautiful island of Karpathos.